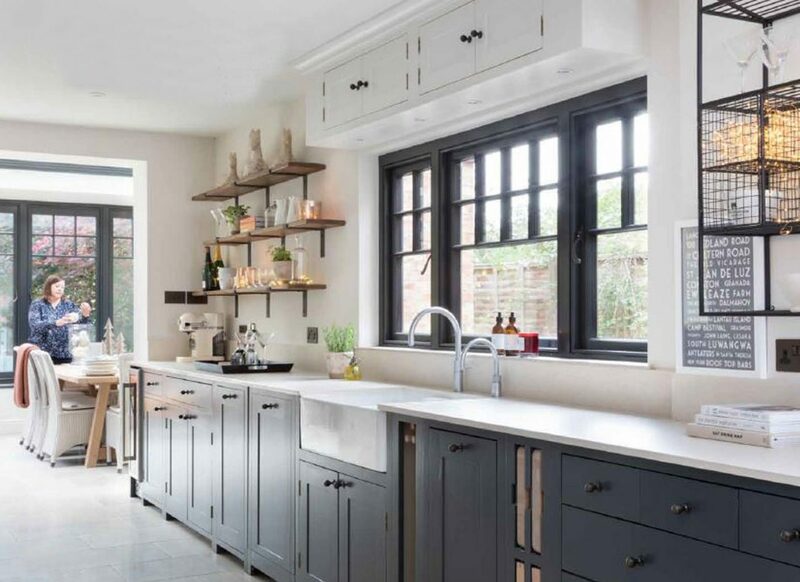 Kitchens are the heart of the home, we don’t just cook in them, we watch television in them, we entertain in them and we work in them, making it a place for all the family to use and enjoy. 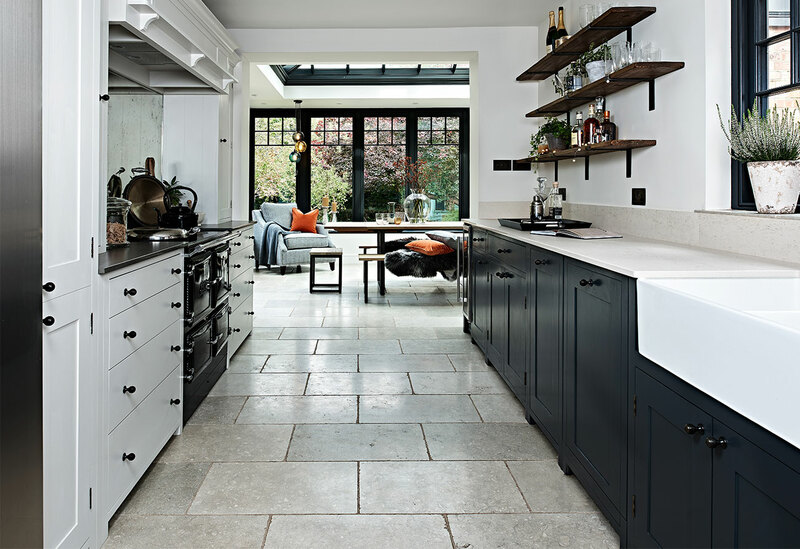 Due to the kitchen’s multi-use it’s important to have good design at the core and a designer who not only understands your needs in a practical sense but also understands the way you live. At Hawk, we come over to your home and talk with you, to really get a feel for how you use your kitchen. 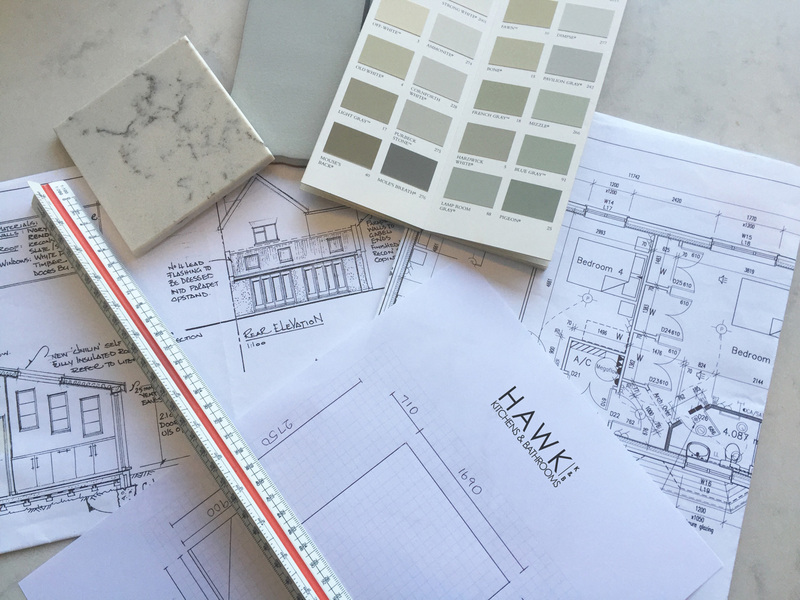 This then determines the design, from layout to worktops and how much technology you require to ensure your kitchen is built for you and your lifestyle. Our designers will work with you and talk through the various options available and find the best solution for your space and requirements. 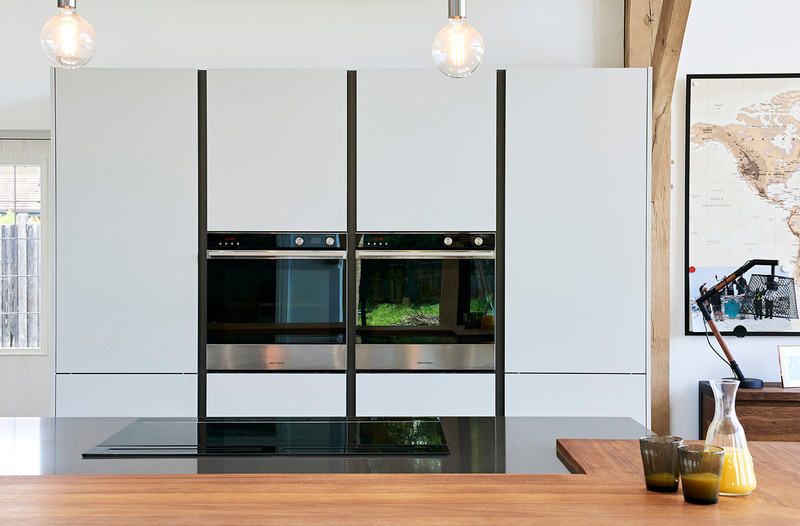 We will talk to you about how you cook, as it’s not just the way an appliance looks that matters, it’s also about ergonomics and the way you move around the kitchen. 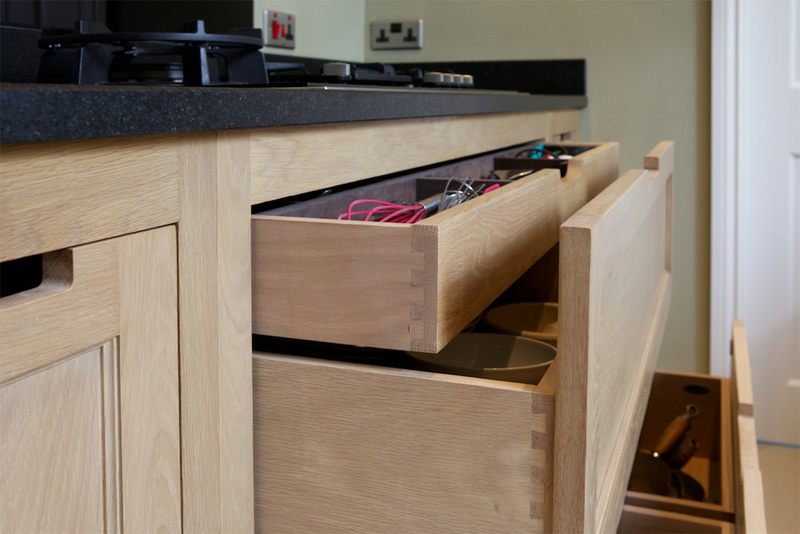 You may need deeper drawers for pans or open shelving for recipe books. Similarly, a worktop may look fantastic but do you require a practical worksurface, such as stain resistant Silestone, or scratch and heat resistant Dekton, both of which are perfect for a busy kitchen and available in an abundance of colours and finishes to appeal to any design scheme. We will also discuss how you eat. 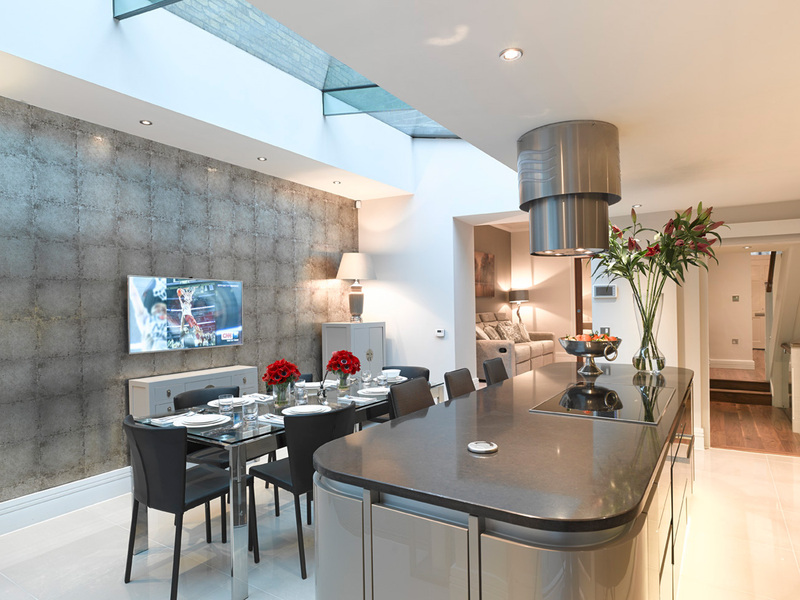 Whether you like to socialise and entertain with friends, or cook for the family, can determine whether you require a relaxed breakfast bar or island or more of a formal dining area with plenty of seating. The materials used for counter tops, door profiles and hardware are all excellent for expressing your style but above all else, the spatial design and layout of your kitchen is the single most important design element to perfect and this is where the help of an experienced kitchen designer, such as Hawk, really pays off. 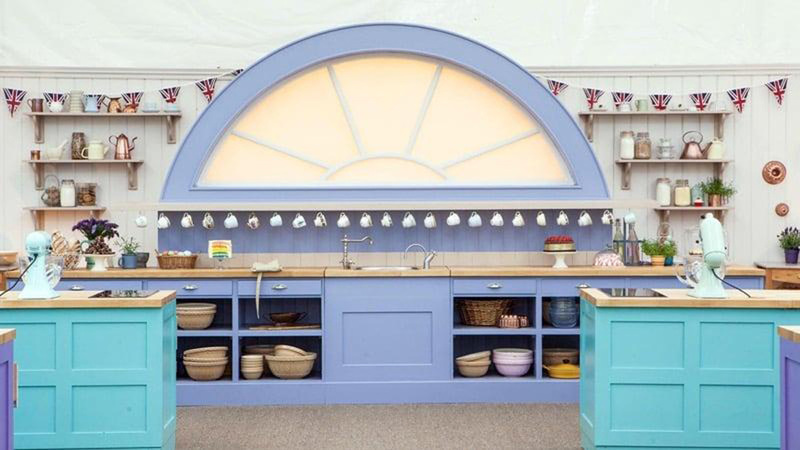 It is this that will ensure your kitchen will be at the heart of your home.